Traditional Saki Has Never Been More Beautiful- Northern Brides, Iman Has A Thing Or Two To Show You! 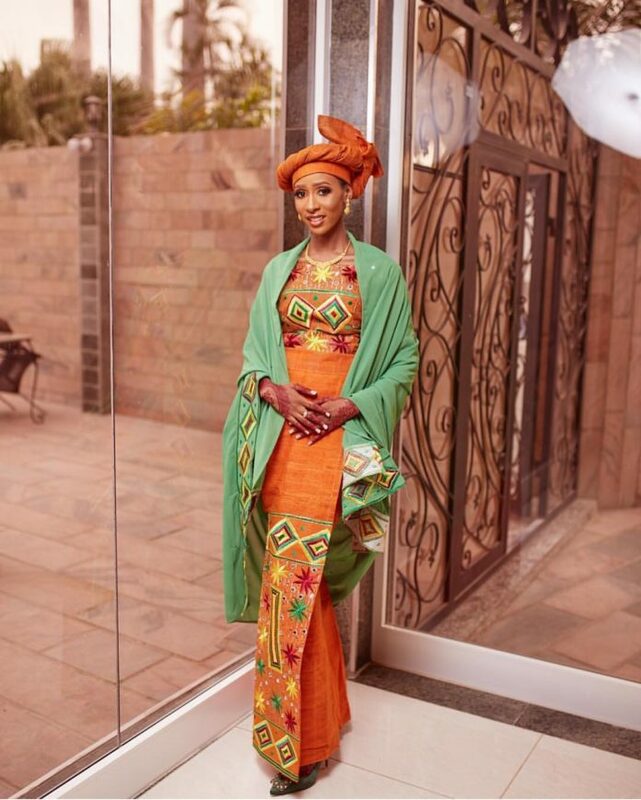 Traditional Northern weddings are beautiful, and Iman tapped into this to showcase her stunning Saki outfit. The bride rocked a burnt orange Saki with bold colours attached as the embellishments. This modern bride complemented her look with stunning accessories and gele and they were all looking very exquisite.